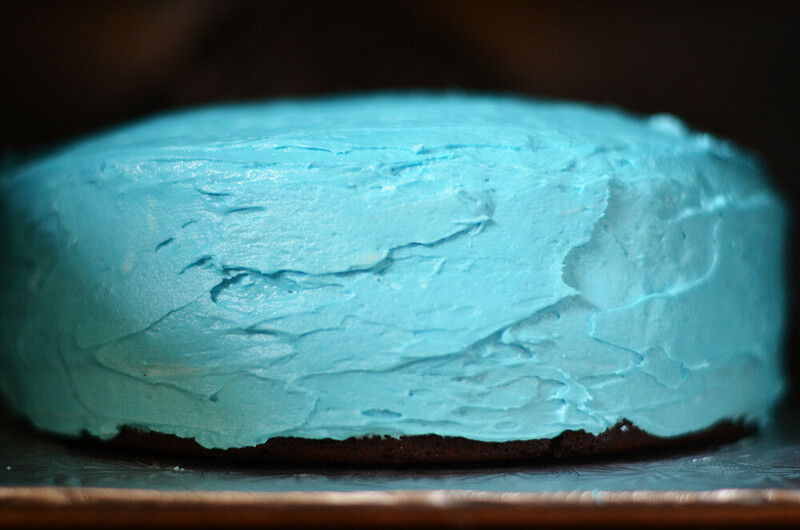 322/365 :: Birthday cake for my Dad. 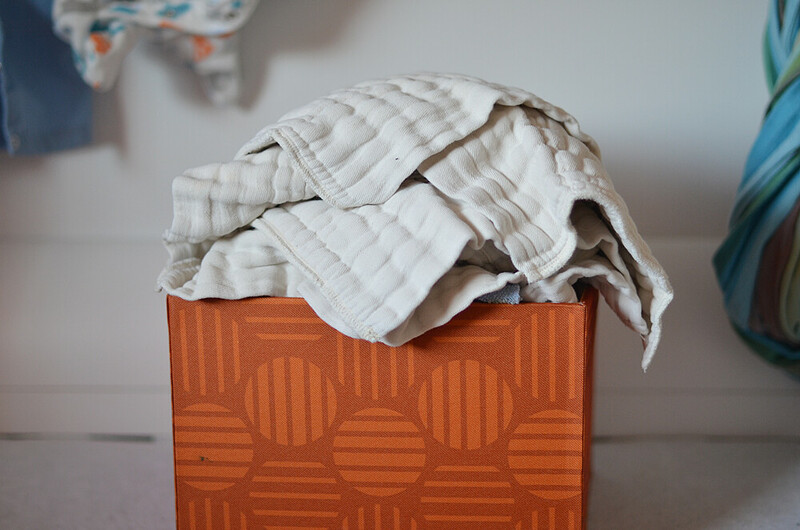 323/365 :: Always baby laundry. Diapers and more diapers. Really it's no big deal though. 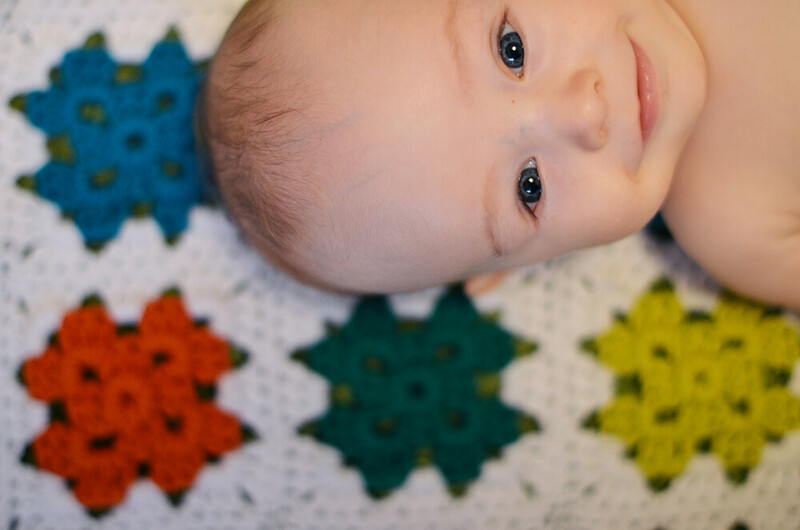 325/365 :: A big 5 month old boy. 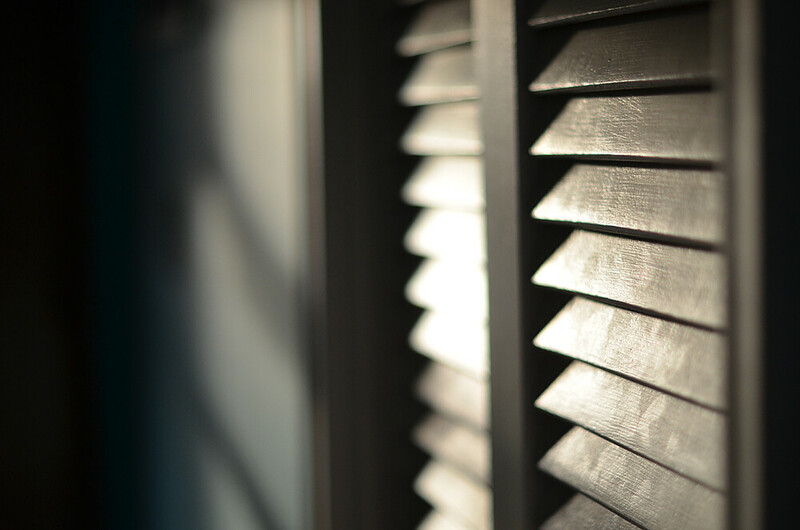 326/365 :: The view out the front window changed very quickly. 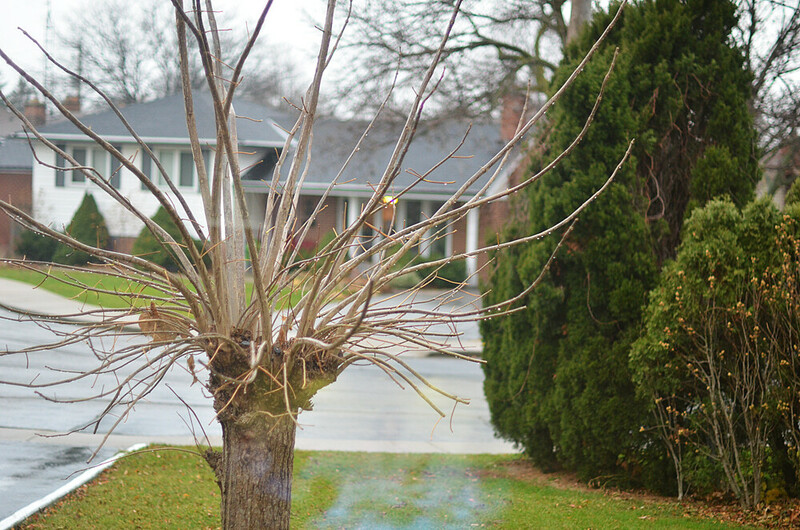 Our poor naked tree. 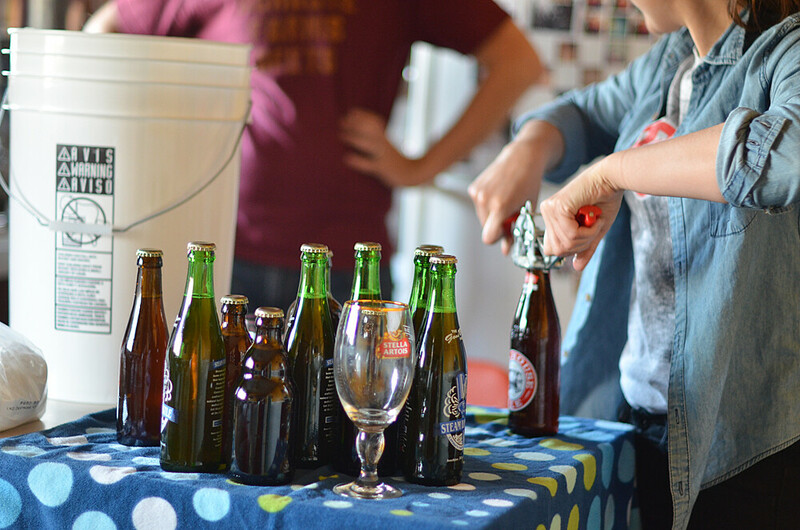 327/365 :: Ivan had a friend from work and his girlfriend over to help bottle the beer they made together. It was so mich more fun doing it with other people around. 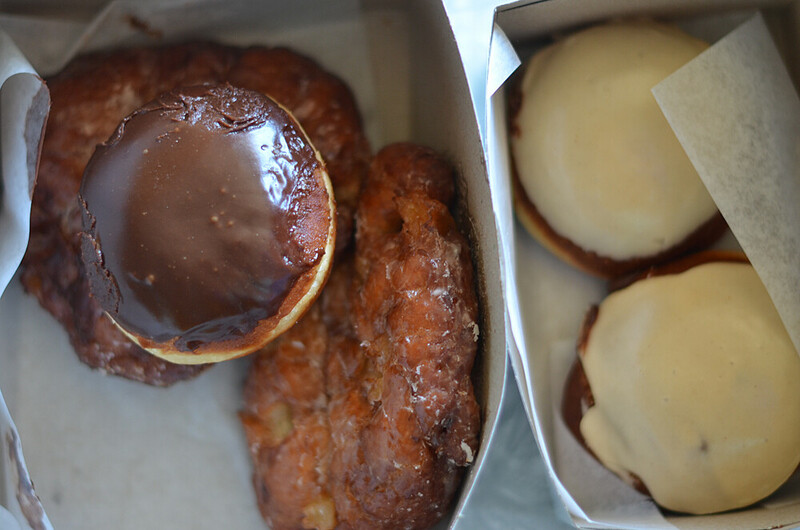 328/365 :: Donuts from Cake and Loaf's pop up donut shop. Delicious! As I'm sitting here typing this Monday night, holding a baby who should be sleeping I have so much to say but I think it will have to wait for Milo's 5 month update post because typing with one hand is super difficult plus I'm really tired and grumpy so I will just end up complaining. I'll spare you and wait until I'm in a better mood. I hope everyone had a good weekend and a good Monday. Mmh, this cake looks more than delicious!!! Brewing and bottling beer is one of my favorite things! 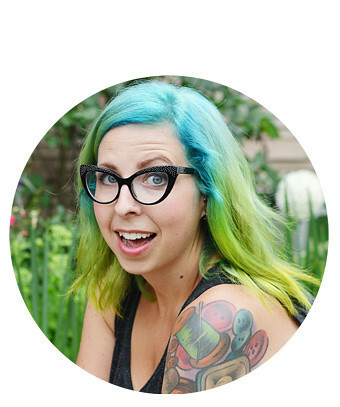 I didn't like beer until meeting my boyfriend, who home-brews, but now I'm a regular beer snob! I love it! So much fun! Thank you for sharing your photos. You're almost down to the last month, wow! The furthest I've ever gotten was March, lol. - Milo's got your mouth. I love seeing pictures of that little babyface! How can he be 5 months old already?! He's going to be crawling and then walking before you know it! Your son is so cute! Love the cake. adorable baby and delicious donuts! Lovely..